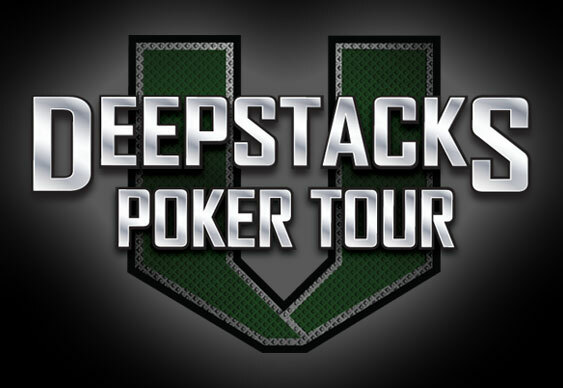 Thanks to the popularity of the DeepStacks Poker Tour across the United States and parts of Europe, organisers have decided to host a stop in London for the first time later this year. Having established itself as a mid-stakes poker festival that aims to bring value and world-class structures to its followers, the DeepStacks Poker Tour now feels it's time to increase its global footprint with a stop in the UK's capital. The inaugural DeepStacks Poker Tour London will take place from October 22 to 26 at Aspers Casino Westfield Stratford City featuring a £650 buy-in main event with stars such as Michael ‘The Grinder’ Mizrachi, Mike Matusow and Tristan ‘Cre8ive’ Wade expected to be among those competing. “Our growth has led to an increased demand from the international poker community for DeepStacks Poker Tour events,” said Chris Torina, Chief Executive Officer for the DeepStacks Poker Tour.